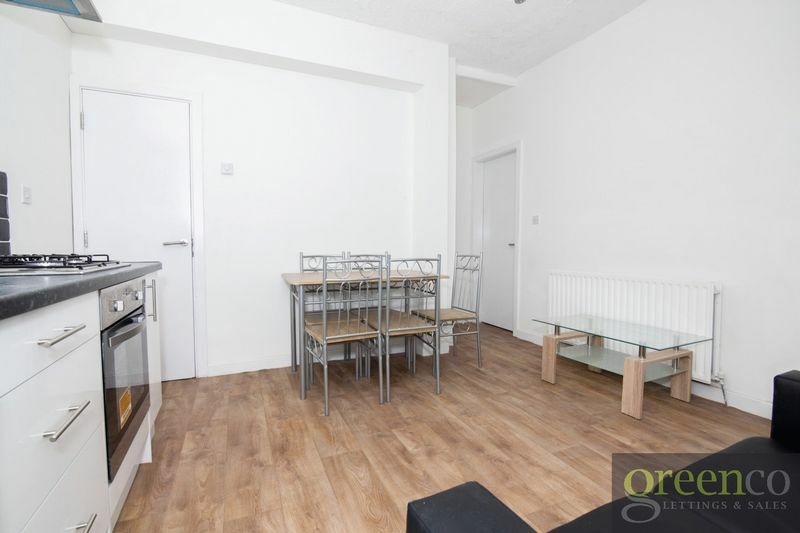 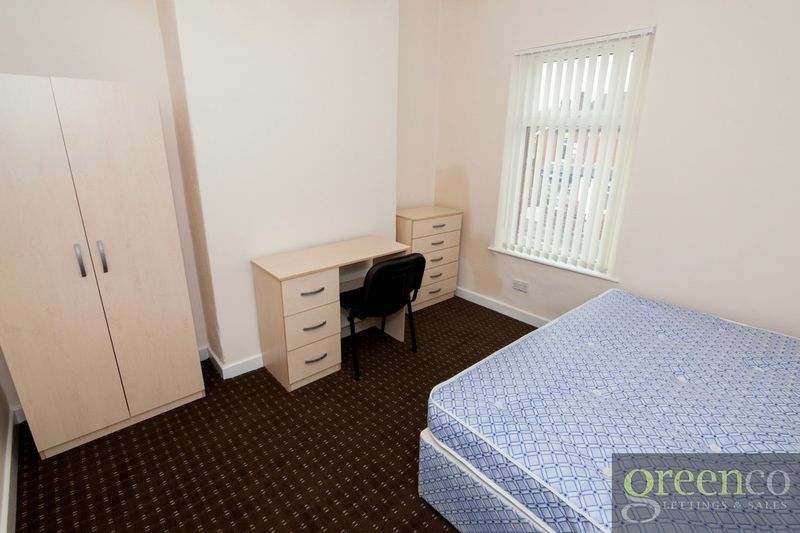 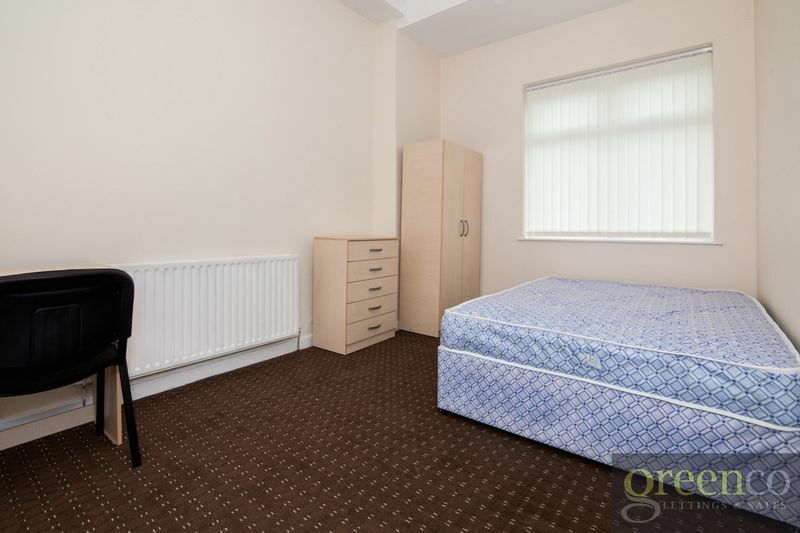 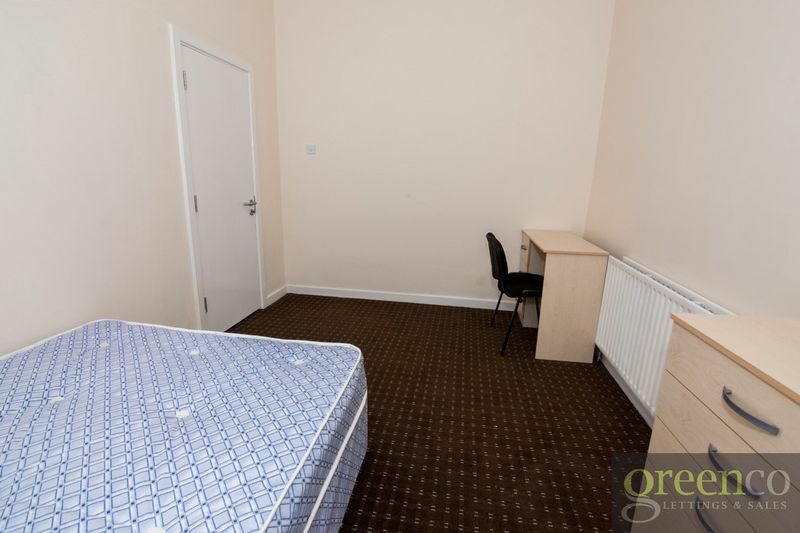 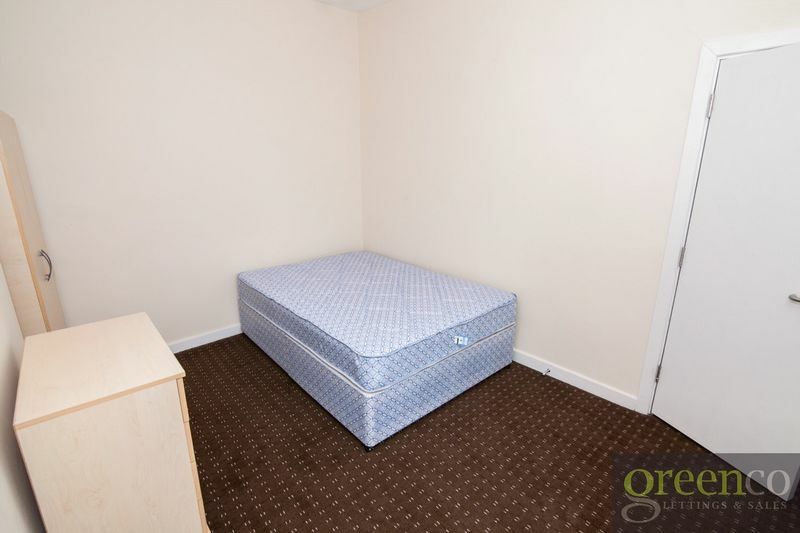 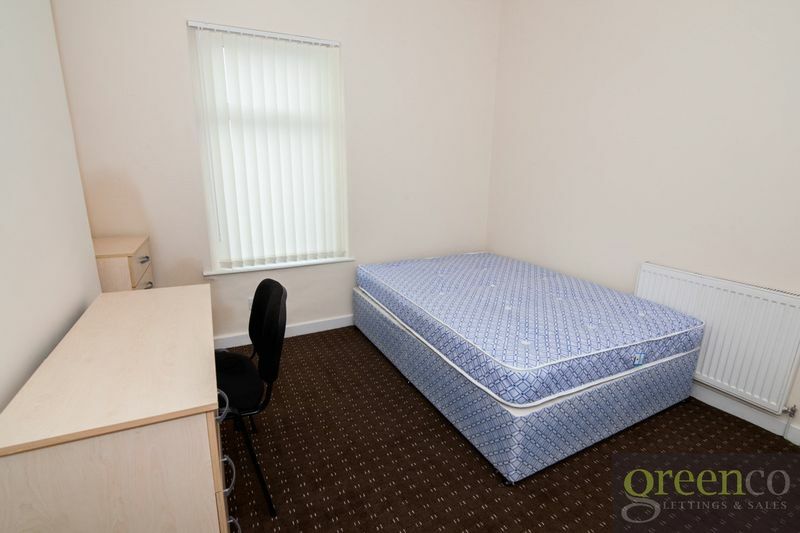 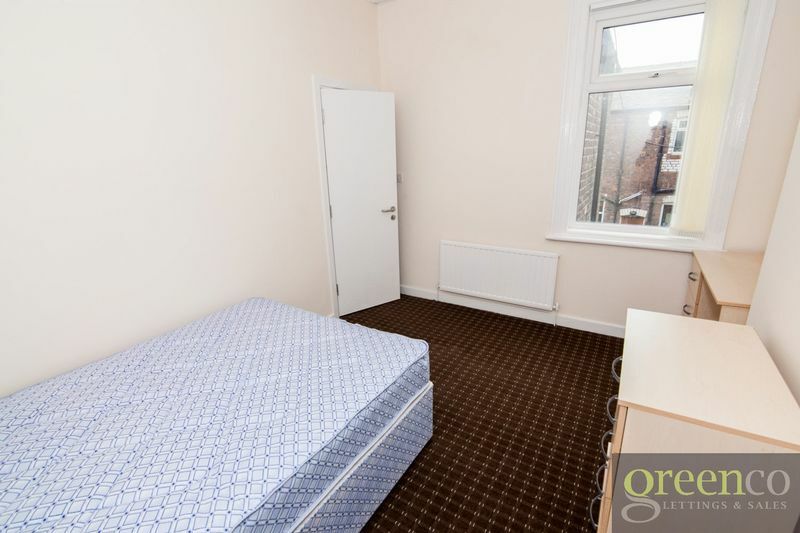 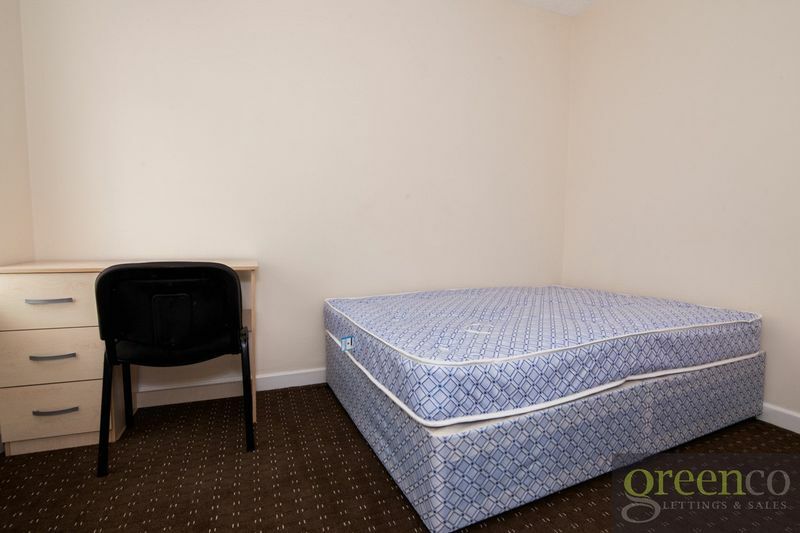 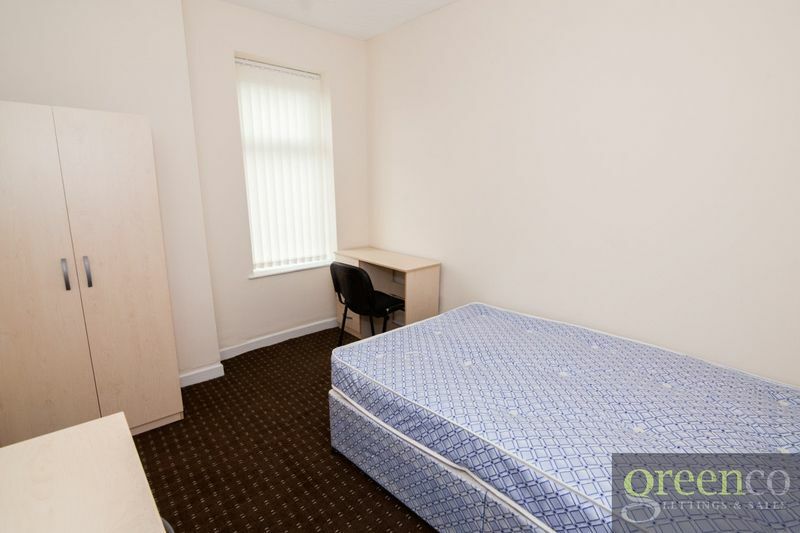 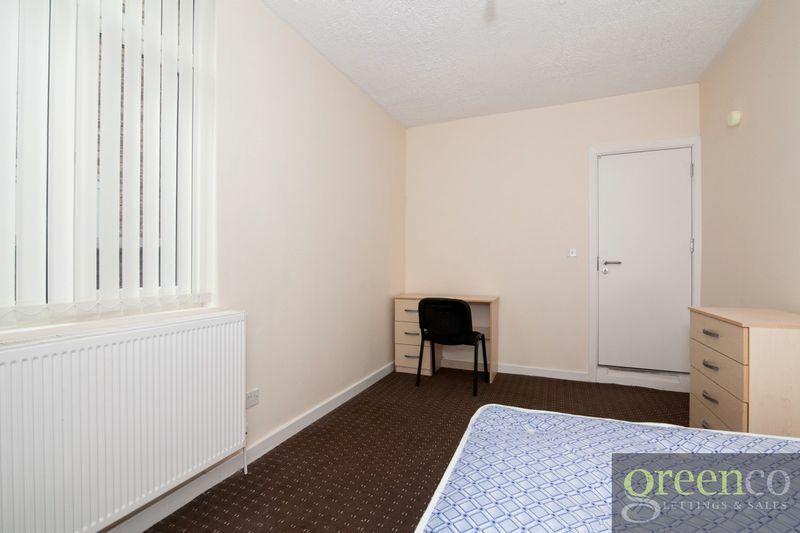 Student accommodation doesn’t come much better than this property on Tootal Road, available to let at £73 ppw! 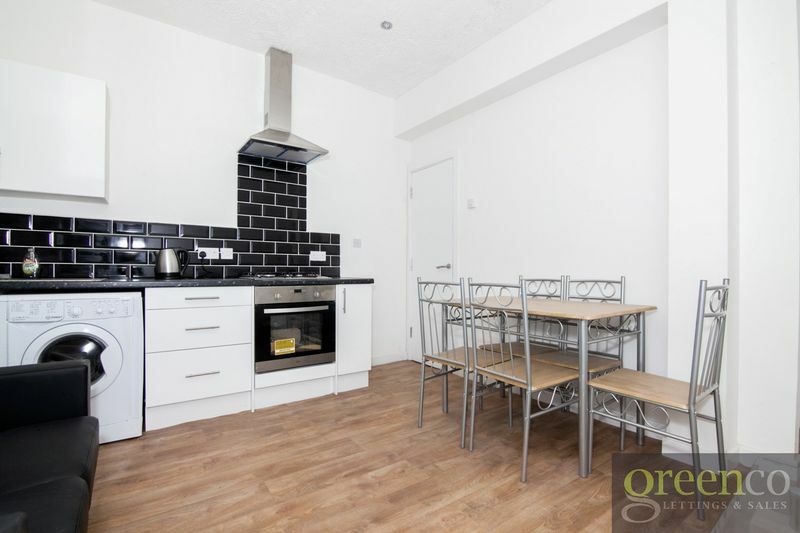 Recently refurbished to a high standard, the property features modern, neutral decor throughout. 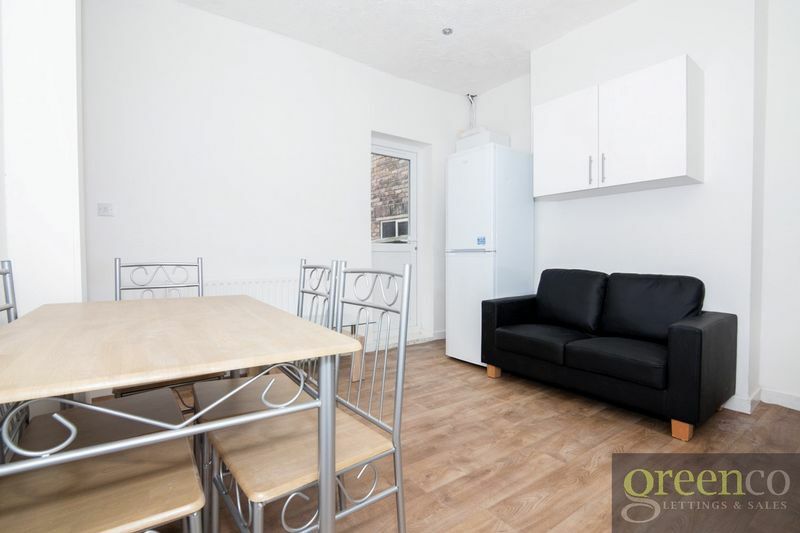 It comprises of a communal kitchen/lounge, five double bedrooms, and two bathrooms. 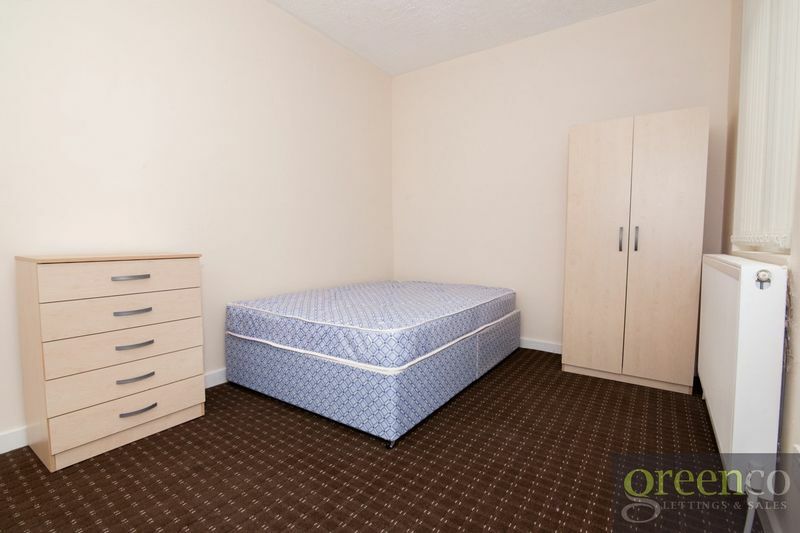 All bedrooms come fully furnished with bed, desk, chair and wardrobe/drawers. 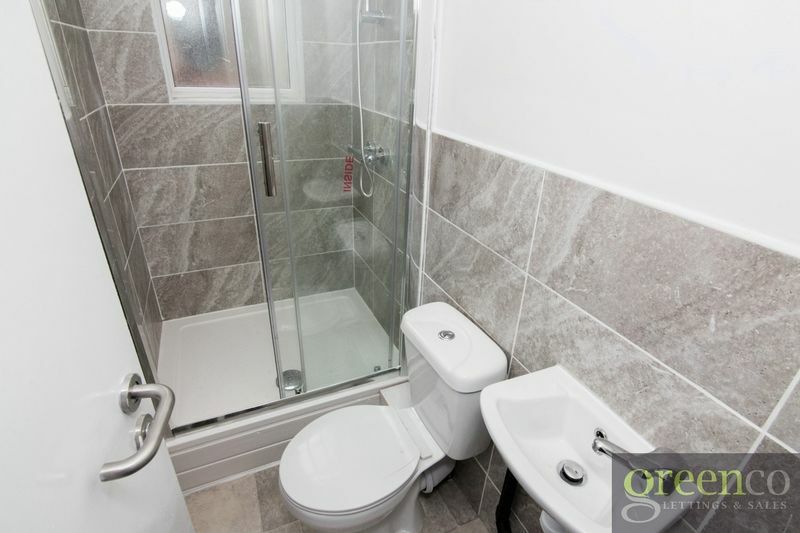 Both bathrooms feature a modern, tiled finish and are complete with electric shower and towel rail. 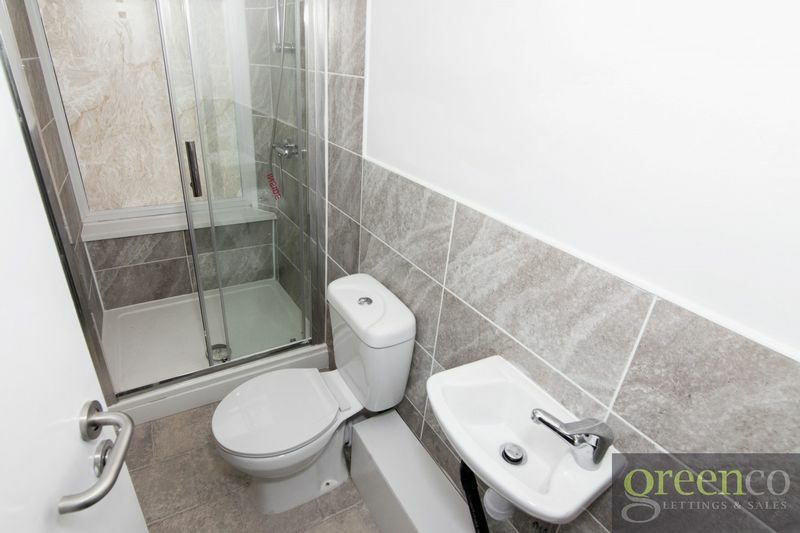 The house is close to all local amenities, with excellent bus and tram links providing easy access to Media City, Salford Royal Hospital and Salford University. 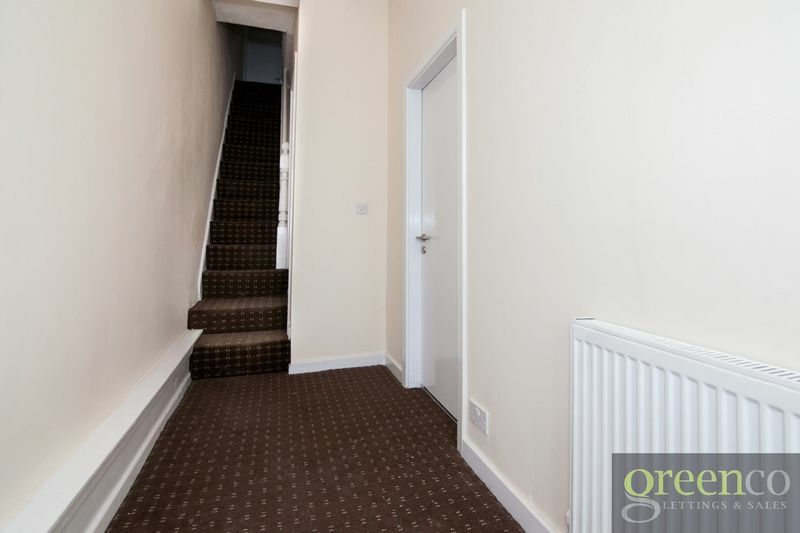 The house is also available to let inclusive of all bills for £88 ppw. 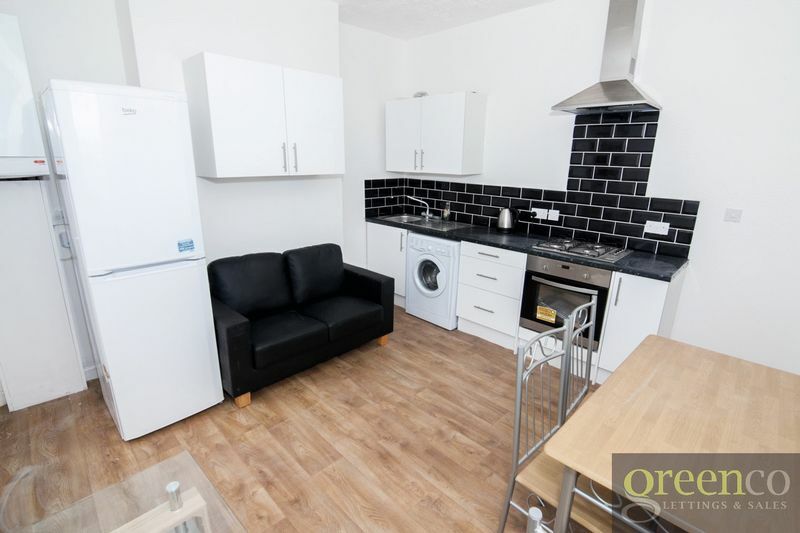 Early viewing is highly recommended to avoid disappointment – don’t miss out on this fantastic accommodation for the next academic year!